Don't pay for 90 days! Its Easy, We Respond Fast! QuickCarLoans will have a specialist to you right away! 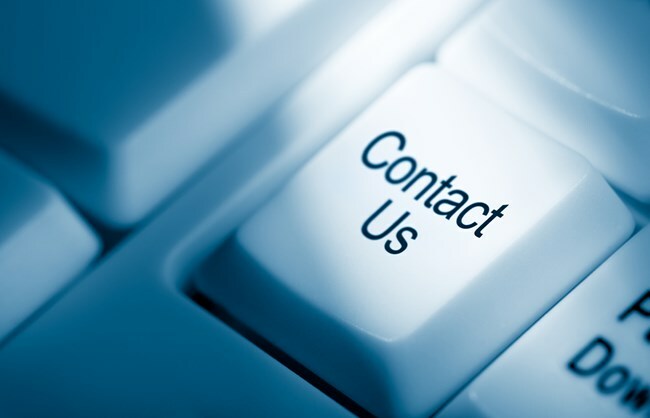 Fill out our contact form and we'll get right back to you! At a price you can afford with any credit. The Right Vehicle at the Right Price, without wasting time in dealerships. These simple steps get the car you want at a price you can afford. Edmonton Owned and Operated since 1999. © 2019 Quick Car Loans. All Rights Reserved.